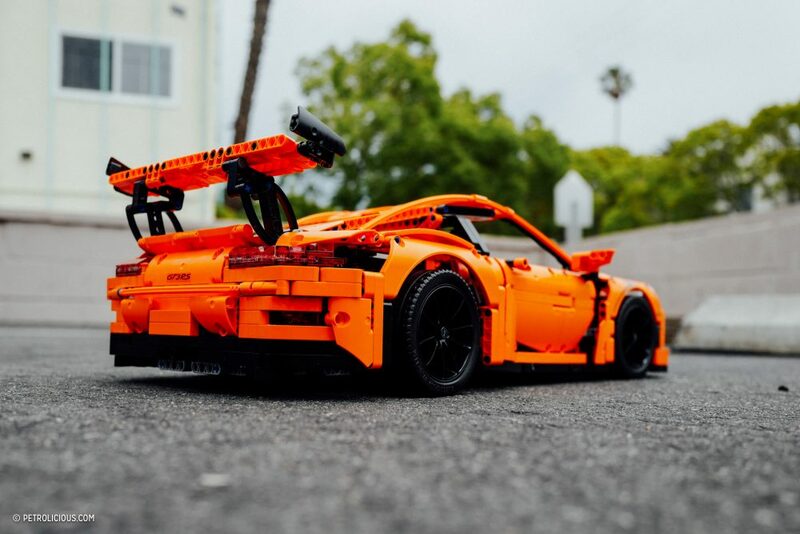 Lego is undoubtedly one of the most iconic and successful toys of all time, and it seems like an almost daily occurrence that one Lego builder or another makes your jaw literally hit the floor with their impressive creations—but sometimes, they come from the company itself. 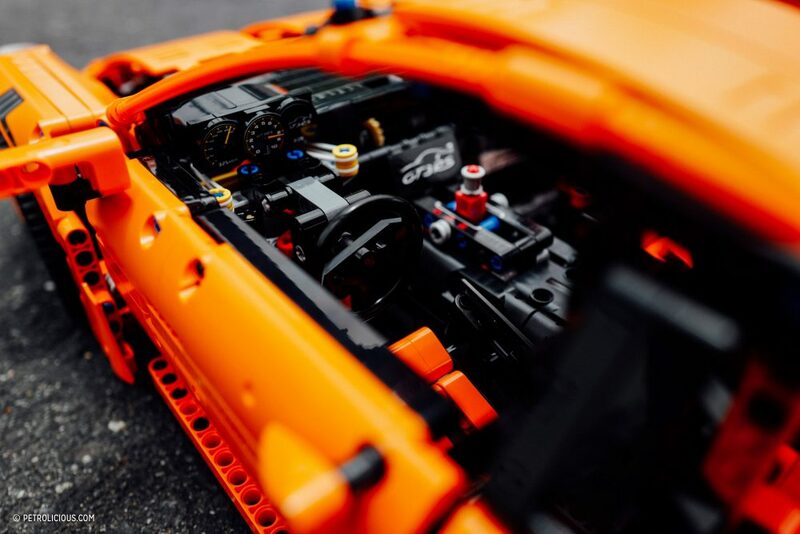 Petrolicious has featured some of these Lego artists before (in many respects, that’s what they are), artists who just happen to use Lego bricks as their medium to showcase that imagination and craftsmanship have virtually no limits. We’re big fans of people like Malte Dowrowski who not only free-styled a bespoke Porsche 997 GT3 4.0, but also his own Martini and Rossi Porsche racing team as well. All out of Lego, of course. But not everybody can be a builder who can figure things out by themselves and build a bespoke model “freehand”. For the rest of us, there are the official Lego sets that come complete with instruction manuals, and the company has been on a tear in recent years, packaging up some amazing kits in their own right like the Lego Taj Mahal, the Lego Ghostbusters Firehouse, and let’s not forget about the Lego Death Star. Because, seriously, who doesn’t need their own small medicine ball-sized Death Star? 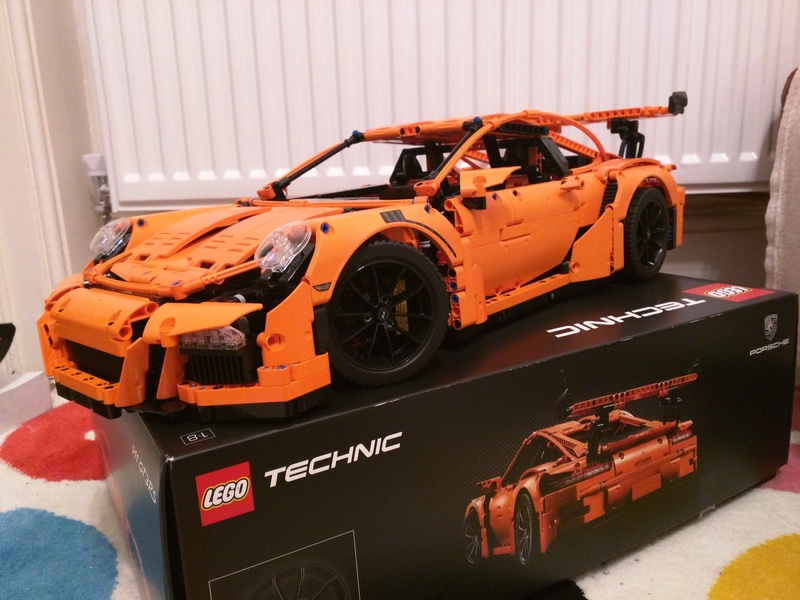 That is what I was both a little apprehensive and excited to receive the just-released Lego Technic 42056 Porsche 911 GT3 RS kit that the company developed in conjunction with Porsche. Apprehensive because the kit contains 2,704 pieces, and that a mischievous toddler lives in my house. Excited because it had been a long while since I built a Lego kit, and I was interested to see if building this Technic kit would teach me something—about Lego, cars, or engineering. 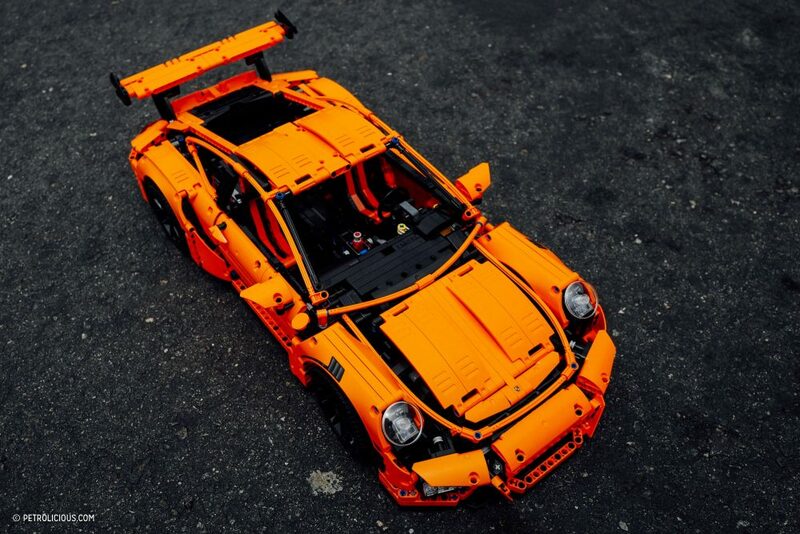 The Lego Technic Porsche 911 GT3 RS kit comes in an impressive box, so you know you’re in for something special. 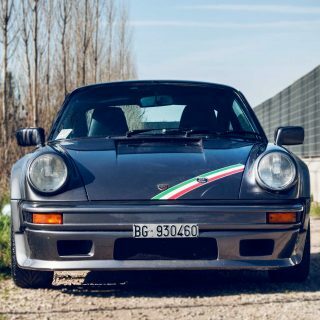 When you open the lid, the first thing you see is the instruction manual with the Porsche crest on the cover. Then you take out the manual…and find it’s 578-pages long. OK, this is probably going to take some time, especially if you haven’t built a Technic model before. 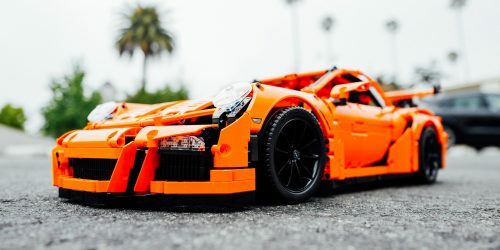 To help set the mood, and ease you into it—and to try and make you forget about the considerable heft of the instructions—the first section chronicles the history of Porsche, and parallels both the actual “991” GT3 RS development with the Lego version which happened at the same time. 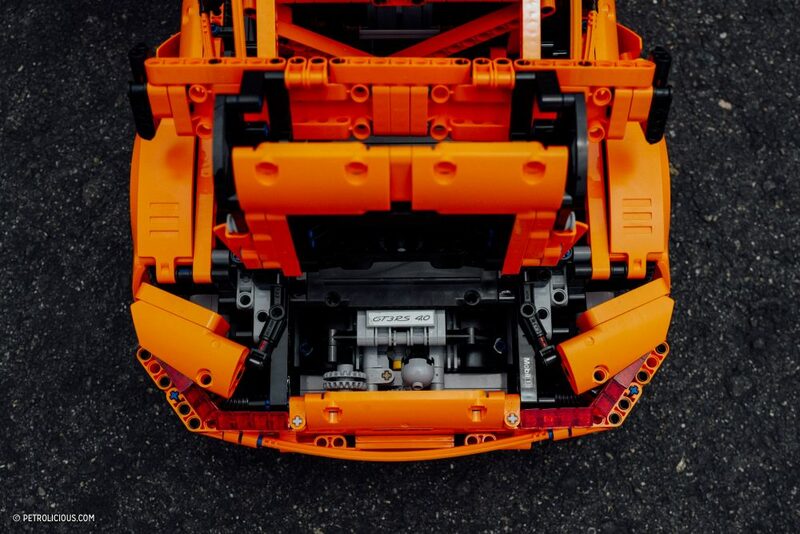 There are four smaller sub-boxes of parts in the kit, each pertaining to a different chapter in the manual, and roughly corresponding to how Porsche might build the actual car. 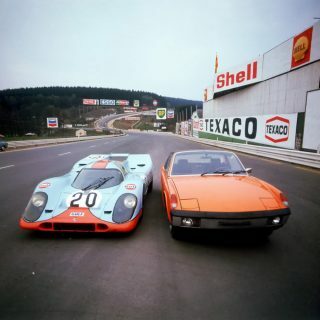 For example, start with the drivetrain, build the chassis, then marry the two together, just like the factory does it. Next comes the frame, and then body. Neat. There are a total of 856 steps in the instruction manual, and by my (very patient) wife’s account, I expended several hours of effort on just the first sub-box. I did say this was Lego’s “advanced” line, didn’t I? No bones about it, this kit was an immense challenge for me, not just by its size, but also because of its intricacy. But, as the hours…and days…wore on, and more and more of the pieces interlocked, a car began to take shape, albeit very slowly. If you’re new to Technic, there are some different pieces than regular Lego kits, but if you take your time, and work over a preferably clean neutral background, you’ll be fine. 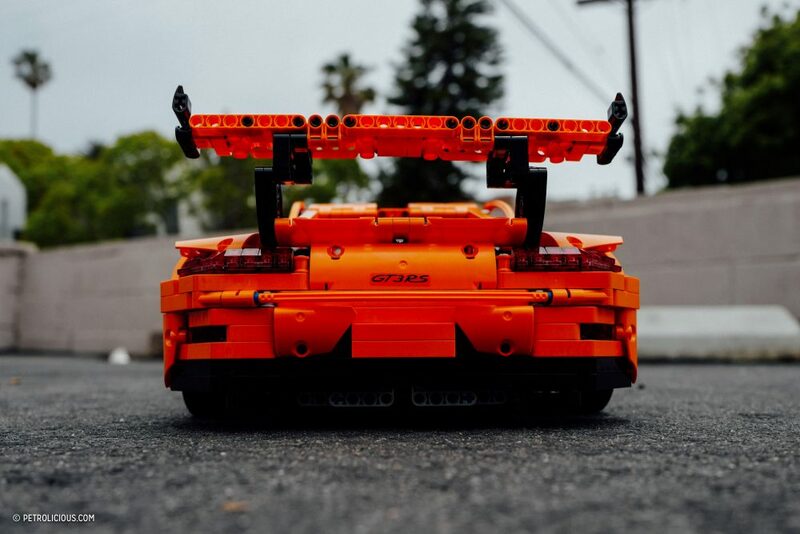 You’ll probably still be as exhausted as I was when I installed the last piece: Step 856: insert a snazzy piece of Lego luggage into the trunk of the Lego Porsche. 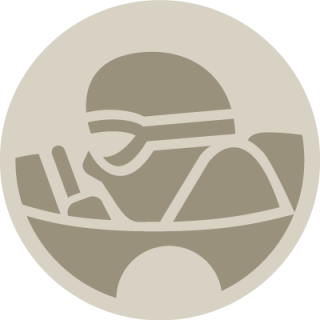 Anyway, I finally built a car that was almost 24 inches long and detailed with opening doors, engine lid, “frunk,” plus working technical functions like suspension, steering, and a working flappy–paddle gearbox. It’s all pretty impressive, actually. The car is one of the most complex devices a person can own, yet many of us just take for granted that our cars just “work” they way they do. When we turn the key, we tend to forget that an immense amount of thought, and mechanical know-how went into making them the way they are. 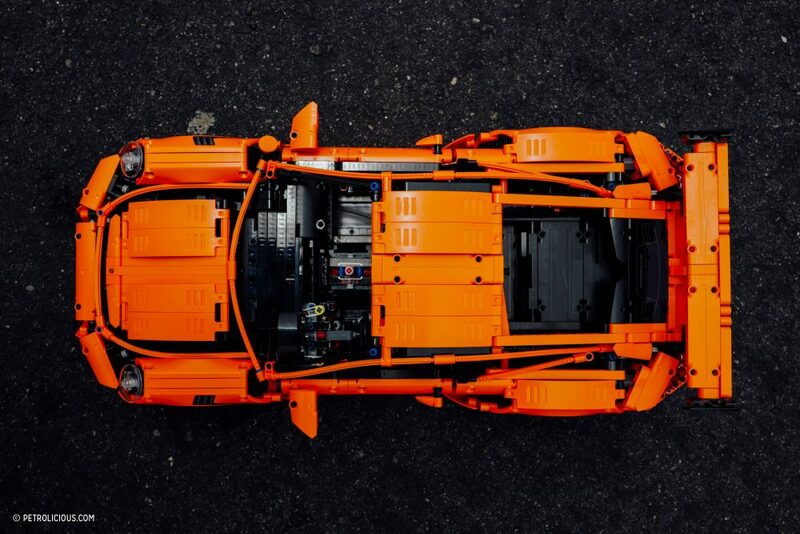 Where an actual car’s systems might be somewhat unfathomable, its inner workings encased in metal, unknowable unless you take it apart, you can see all the goings-on in the Lego version. Turn a wheel and see all the gears turn. The same holds true with the steering: the action of turning the wheel turns a shaft attached to a gear that acts on a rack so that the wheels turn. The result is that while while Technic’s engineering is a more simple abstraction than of an actual automobile, through building this 2,704-piece behemoth I now have a better understanding for the engineering that goes into a car I can drive. 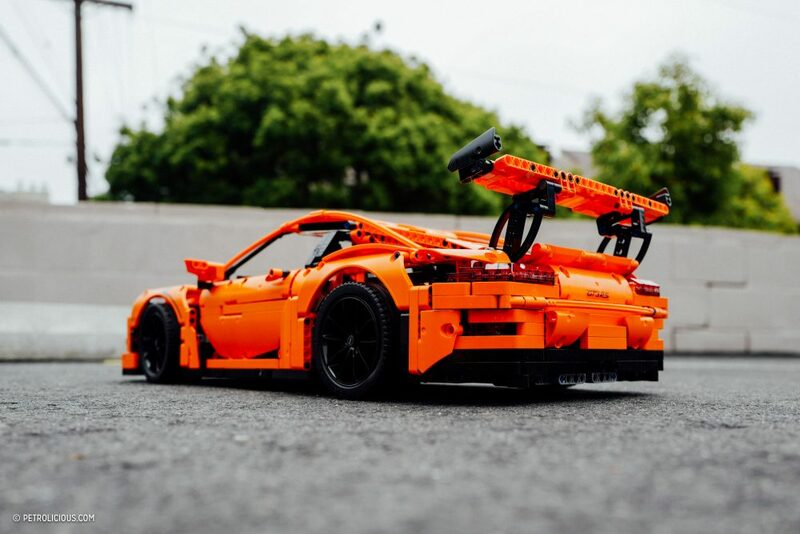 That makes building a Technic kit worth considering for any automobile enthusiast. 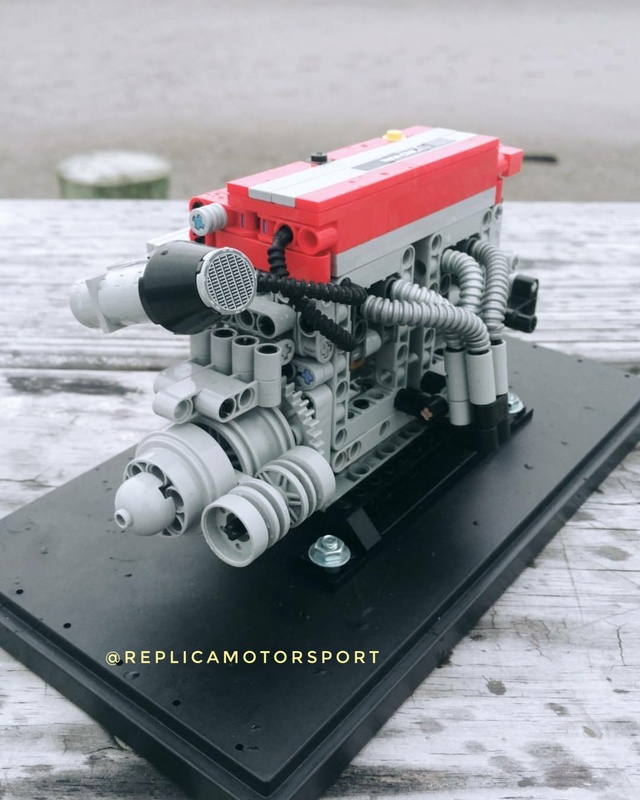 I dare say that if you can complete this kit, you shouldn’t discount yourself from taking on other challenges…such as building an actual engine, or even a whole car. 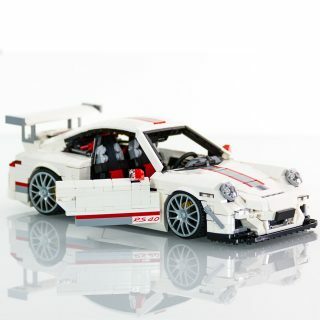 Thank you to Lego for sending Petrolicious an early copy of this set to review. LEGOs are absolutely amazing! Both for creative expression and education. I’ve been building with Legos for years and can honestly say I’ve learned a ton about engineering. Recently I designed a replica of Honda’s legendary K20. Sooo much positivity from the car community! Yeah it’s impressive, if a ‘little bit’ gappy – maybe orange on a saturated black background makes it appear worse. 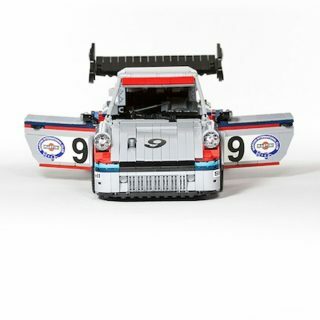 I was a keen Lego car scratch-builder in the 70’s – now that was a challenge! 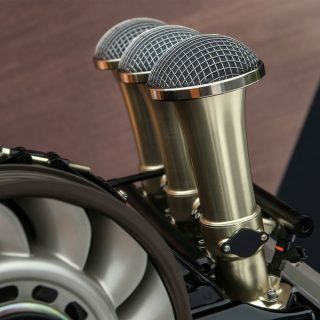 Anyhow, the only thing missing: flip it over and show us the boxer motor’s crank & 6 rods! But no mention of flailing rods in the article. Maybe too small scale, only has transmission? Yes! it does have an engine with rods and pistons but its all covered up sadly. however, if you build this yourself you’ll know everything is where it ought to be. This is my only complaint about this kit. 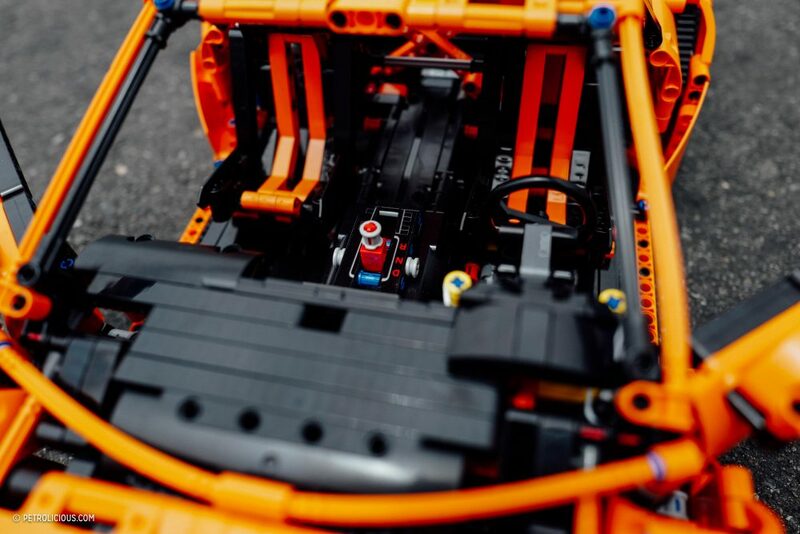 For all the effort making the four speed transmission work smoothly and the action of the six cylinder opposed engine, you can’t actually see any of it in the finished kit…the transmission is really neat the way it works. It just shouldn’t have been done as part of the Technic line. Gaps are odd. 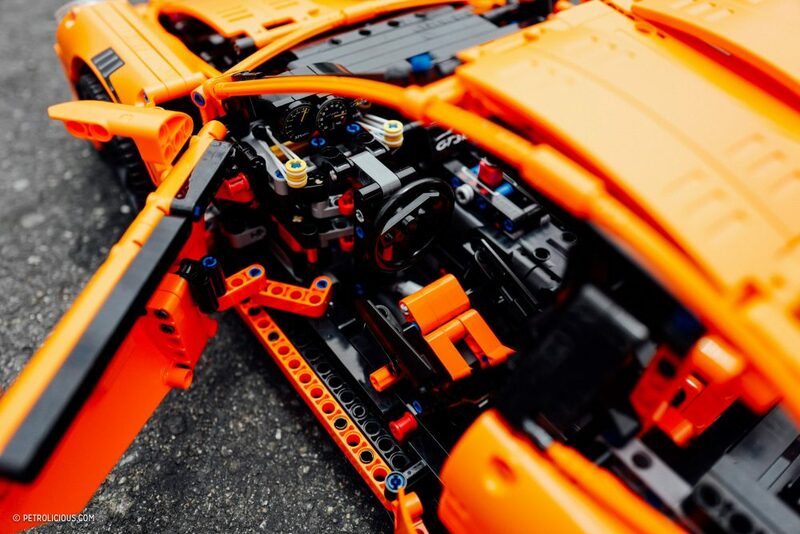 Technic is great for architecture and industrial design. Lego Mini Cooper and VW bus are great examples of clean designs. It should be good it costs £250 ! !